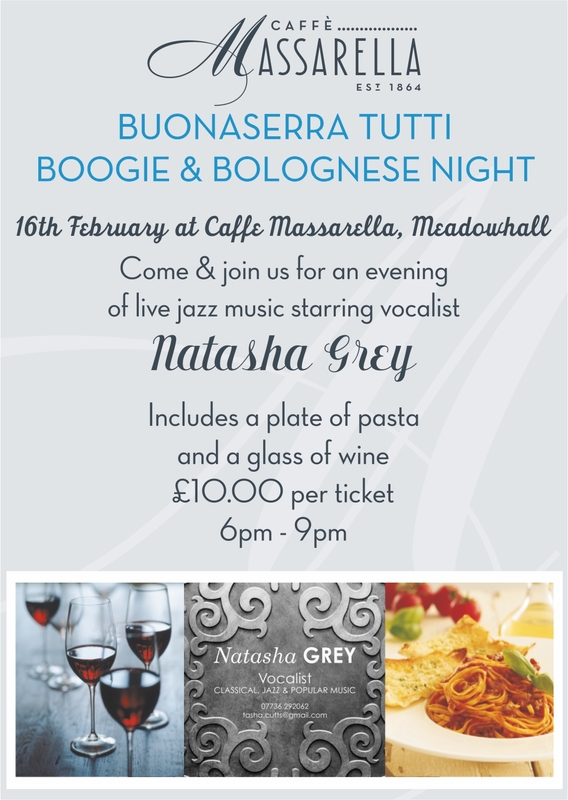 For this Valentine’s Day why not treat your loved one to tickets to our Live Jazz Night at Caffe Massarella, Meadowhall, Sheffield on Thursday 16th Feb! 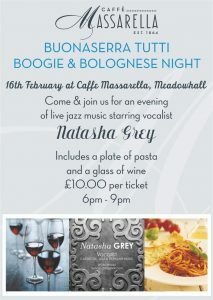 Enjoy an evening of live jazz singing by the amazing Natasha Grey for only £10 including a bowl of pasta and a glass of wine. Our last live jazz event sold out so be sure to buy tickets at the restaurant. Call 0114 256 9485 for more info. 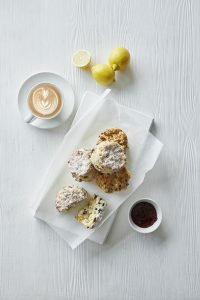 Twist on the traditional British Scone & Italian Panettone.